NVIDIA® Quadro® GPUs give Federal workers ranging from the military to agency and bureau analysts and decision makers the compute and graphics performance required to convert vast amounts of data into actionable intelligence or information – all while reducing costs and time necessary to complete the mission or task. 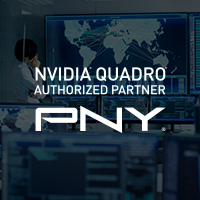 A large ecosystem of government, aerospace, defense, and intelligence firms and contractors take advantage of GPU acceleration for better, more informed decision making. With more than 1,500 attendees, and over 30 technology demos, GTC DC was a huge success. 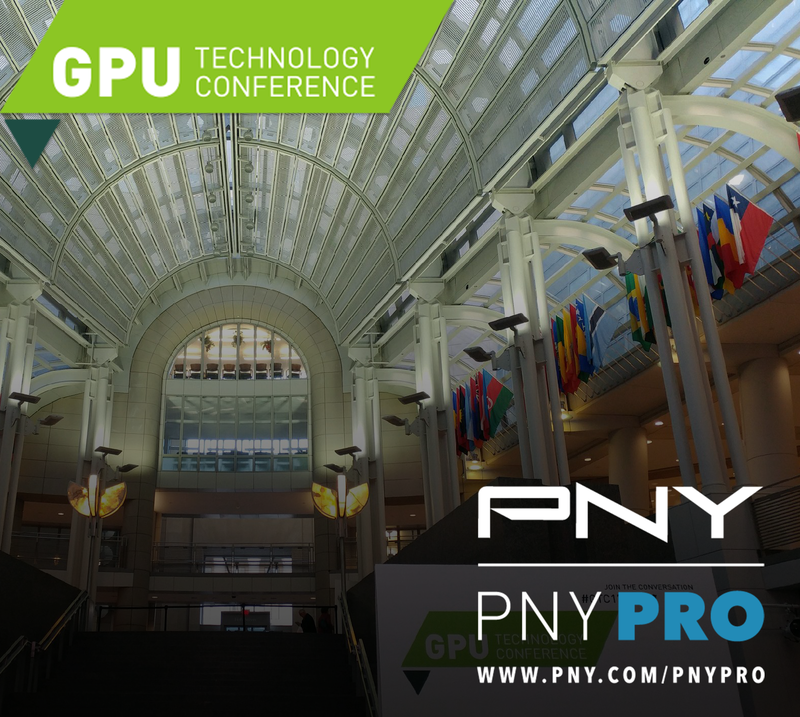 PNY was proud to be a sponsor of GTC DC and have the opportunity to meet and discuss with attendees how NVIDIA Quadro solutions, including the new PREVAILPRO mobile workstation, can be part of their digital design workflow or AI development and deployment efforts. From a real-life Hoverbike, possibly the world’s biggest autonomous aerial delivery drone, to NVIDIA’s Holodeck – where you strapped on a VR headset and worked with others to explore a photorealistic McLaren 720S supercar in real-time, at life-like scale, NVIDIA and its partners demonstrated how advanced graphics and AI will influence our lives in the future!